The only site where every holiday home is quality assured by ASSC or VisitScotland. 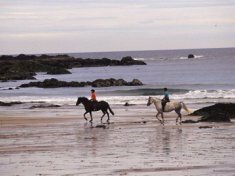 We show you Scotland's hidden gems that are loved by locals. 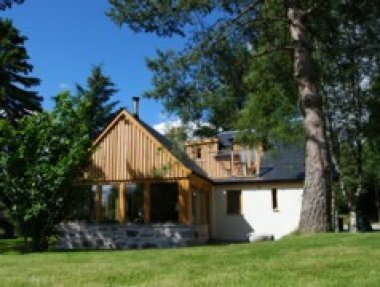 Committed to quality Scottish accommodation for over 35 years. 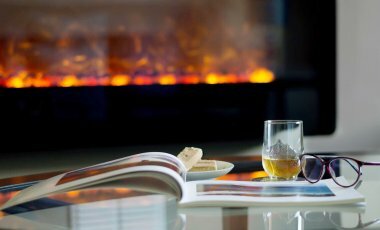 Whatever the reason for choosing it, staying in holiday accommodation that offers luxury, up-market touches or that indulgent feel can make a short break or week away really special. 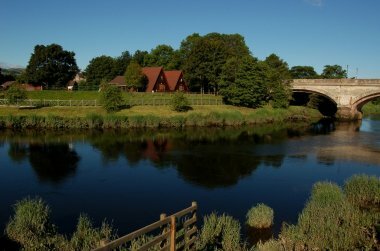 From the cities to the coast, there are a wide range of quality apartments and cottages across Scotland that welcome short breaks. Live like a local, even if it’s just for a short while. 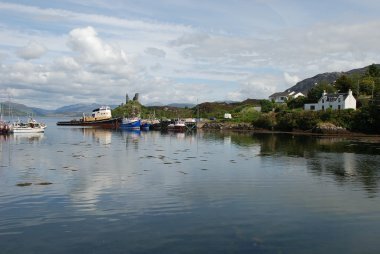 As well as ticking the likes of Edinburgh/Eilean Donan/Dunnottar off your list take time to discover some of the country’s more hidden gems. Here are 10 of the best. 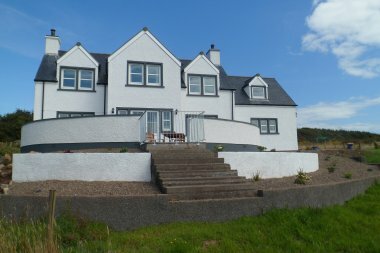 There are many architecturally interesting holiday homes on EmbraceScotland - here we look at 5 beautiful buildings that you could call home during your next holiday. All the properties on this website are professionally run and have been accepted by an official quality assurance scheme. 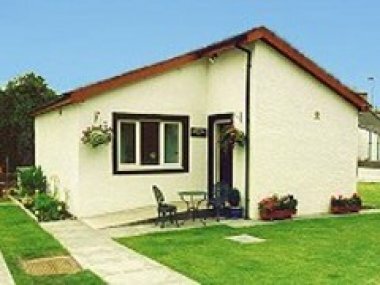 Many of the holiday homes on embracescotland.co.uk provide a warm welcome to guests and their furry friends. We want pet-owners to to be more aware of what’s available to them. 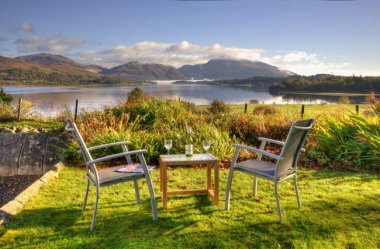 Visit Scotland is supporting EmbraceScotland to deliver a year long marketing campaign to promote self-catering holidays in Scotland. Imagine… a holiday in Scotland in a place of your own. Come and go from your accommodation as you please. Watch your dog romping home, your kids playing to their hearts’ content. Wake up to a sea view, a cityscape or a field of grazing sheep. 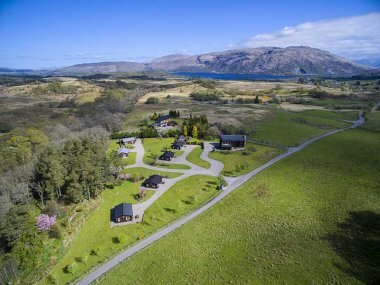 Then imagine… finding a website that has pulled all this together for you… a selection of 100% quality assured Scottish holiday cottages and self-catering accommodation throughout Scotland where you book directly with the owners. Imagine no more… you’re here! 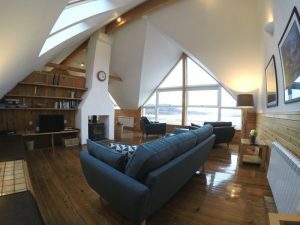 Welcome to EmbraceScotland, a unique site where you can find the Scottish holiday cottage of your dreams. A short romantic break? A group reunion? 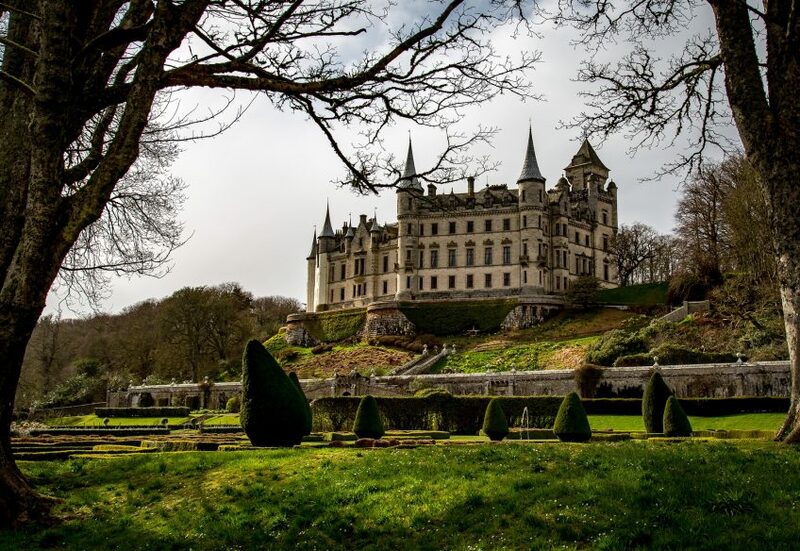 A family holiday to discover the real Scotland? It’s all here! 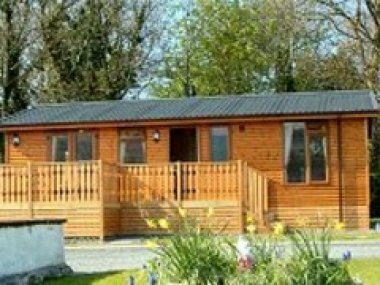 All the holiday homes featured on this site are run by owner/managers who are Members of the official self-catering trade body in Scotland, the ASSC. They have been verified as genuine holiday accommodation businesses with a commitment to quality and customer service. You can trust EmbraceScotland. The ASSC has been respected and endorsed by Government and industry for over 35 years. We let you book directly with the owner/managers, without any fees, commissions or fuss.